We’re only two months into 2016, but already the year has inundated us with great metal — not just impressive stuff, but albums that feel like they’re gonna be serious contenders when we get to December. 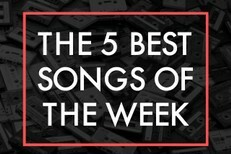 That could be the result of rose-tinted perception, or it could be related to unbalanced release schedules, but right now, it feels like an ever-flowing stream of next-level music that arrives to us as the next stage of a cultural evolution that has made tremendous advances over the past decade. No longer is it enough to be merely heavy or atmospheric or technically adept; to survive in this landscape, you gotta bring innovation or songs. 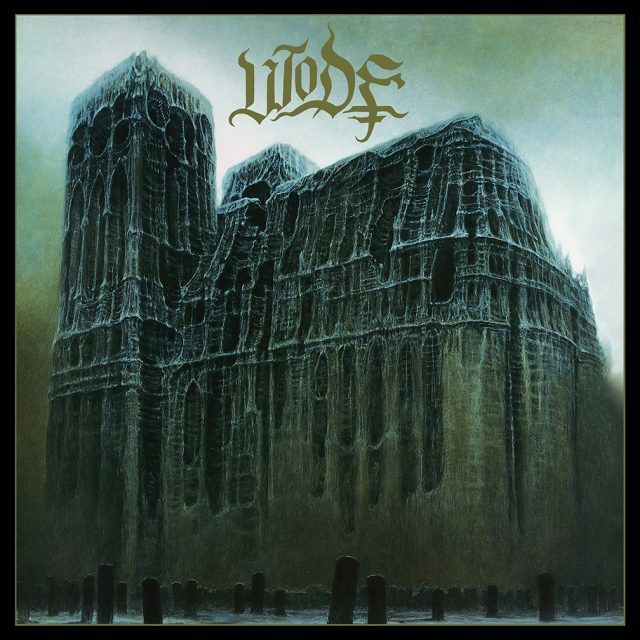 One of my very favorite metal albums of early 2016 is the forthcoming self-titled debut LP from Manchester, England’s WODE, which offers an astonishing, addictive surplus of NWOBHN-via-Gothenburg hooks. In that respect, the album has a lot in common with Horrendous’ world-conquering 2015 LP, Anareta. However, while Horrendous are part of a death metal lineage that includes Death, Pestilence, and At The Gates, WODE’s DNA is dominated by melodic Scandinavian black metal bands including Dissection, Watain, and Taake, with recessive elements indebted to the seminal doom of Cathedral or Candlemass and the timeless thrash of early Metallica or Megadeth. It draws from classic stuff and it feels like classic stuff, but not many classic black metal bands worked as many adrenaline-boosting earworms into their songs as WODE do here. There are six songs on WODE, and they all go equally hard, but today we’re premiering track 3 — “Cloaked In Ruin” — which happens to be the one that pushed me over the edge, past the point of “This sounds really good” and into the realm of “We are, right now, experiencing an actual renaissance.” I’m not just saying it, though — I believe it. Listen to this and tell me I’m wrong. WODE is out 4/8 via Broken Limbs.